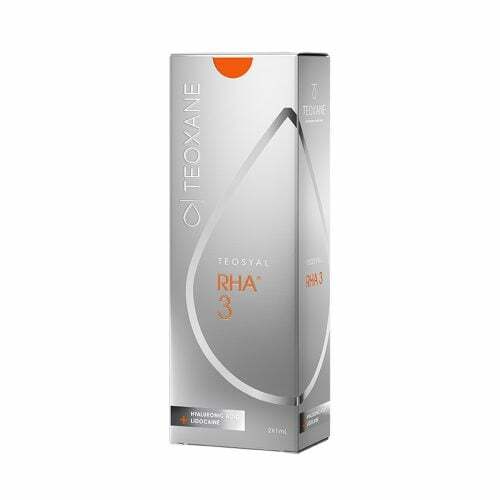 Teosyal Puresense Redensity II is the second of Teoxane Laboratories’ hyaluronic acid formulas for restoring density to the most affected parts of the face. In this case, Redensity II is especially suited to applications like circle correction under the eyes, helping to redensify the skin in those areas where fine wrinkles and widespread sagging can occur over the years. 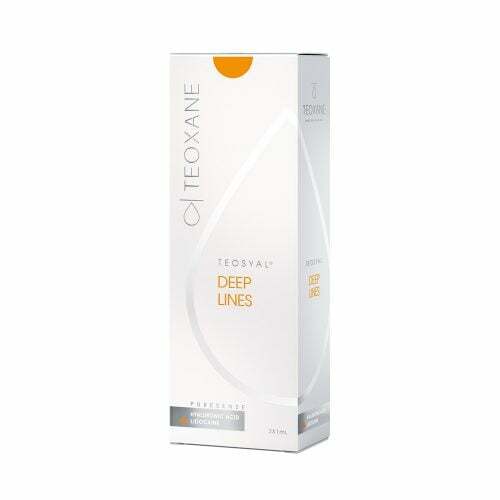 As part of the Teosyal range, the hyaluronic acid used respects the natural expressiveness of the face, providing support without rigidity, so that emotions and facial expressions are not negatively affected. 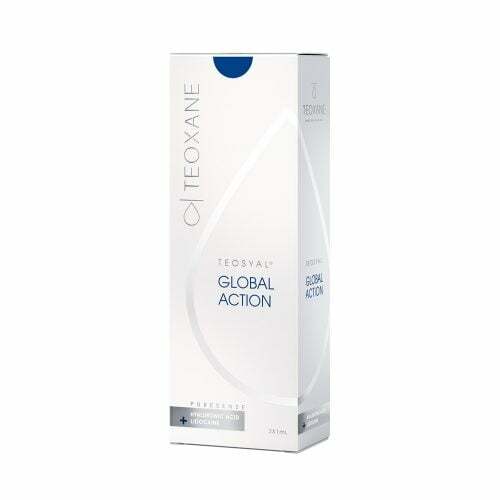 The flexibility of the compound also ensures a soft, authentic finish on areas of filled-in flesh, and long-lasting results on the most mobile regions of the face. Puresense Redensity II is supplied in two 1.0 ml syringes, pre-filled for fast and hygienic use, and offering sufficient capacity to work on broad areas of the face and to take action against even the worst under-eye circles and bags.